“Whitechapel 1888” is a sculpture made for a charity auction. 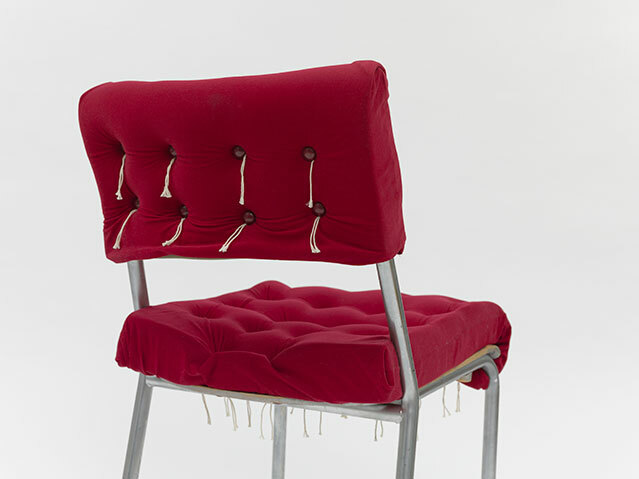 A pimped chair supporting a humanity project owned by “Armoire à Couvertures – Lausanne” (CH). 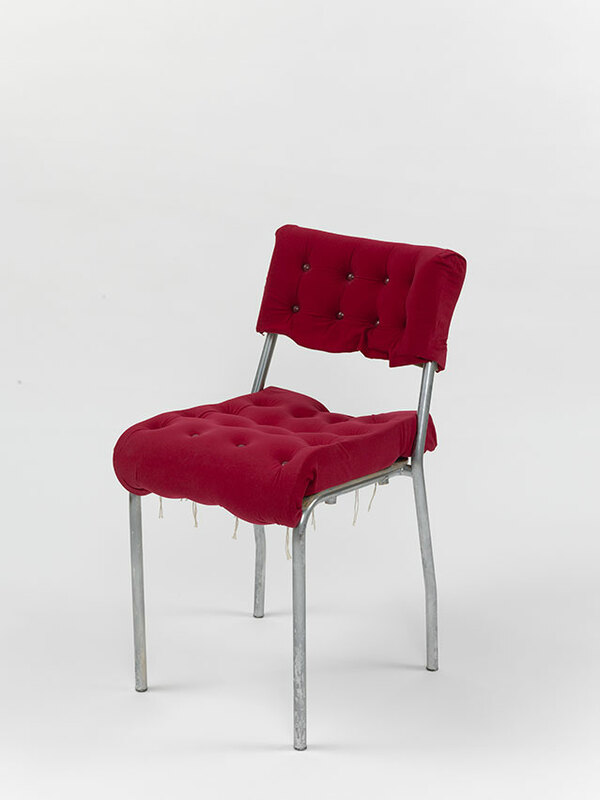 School chair updated regarding its own comfort by quoting Chesterfield sofas opulence. Posted in: activism, everything, sculpture. Tags: 2019, activism, cendrine pouzet, sculpture.